A few days back, Huffington Post published an article where a woman accused Vikas of sexual harassment. The report claims that while many people, including Anurag Kashyap, were aware of the incident for a long time, they did not do enough. Kashyap, Madhu Mantena, Vikramaditya Motwane and Vikas were co-founders of Phantom Films, till it was dissolved on Saturday. According Huffington Post, the dissolution of Phantom Films could reportedly be attributed to the allegations against Vikas as he is the co-owner. 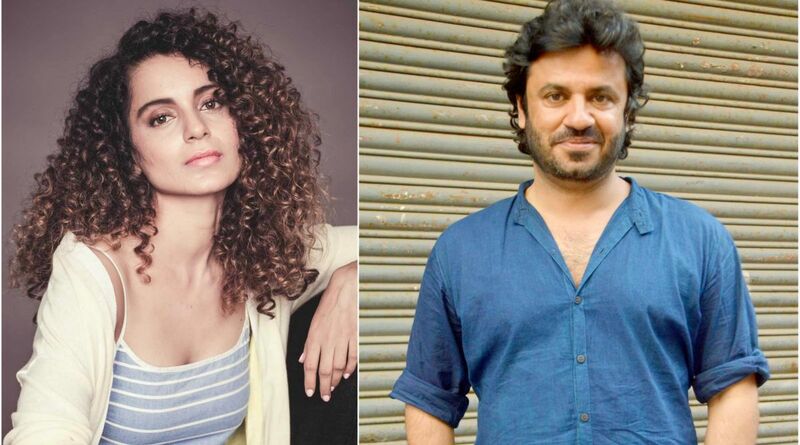 Super 30 starring Hrithik Roshan is Phantom’s last project which will clash with Kangana’s Manikarnika on 25 January 2019.